`Uwaymar (or `Amir) ibn Zayd, known by his kunya Abu Al-Darda’, a companion of Prophet Muhammad (ﷺ) from the ansar. A great scholar, imam, ascetic and hadith narrator. He was originally trader in Madinah who converted from Judaism to Islam after hearing the teachings of the Prophet Muhammad (s). He became a great scholar and hadith narrator, known for his ascetism. He was declared the brother of Salman the Persian. After the conquest of Damascus,`Umar b. al-Khattab appointed him as a judge over the city, and he remaind in that office during the rule of `Uthman b. Affan – may Alllah be pleased with them all. 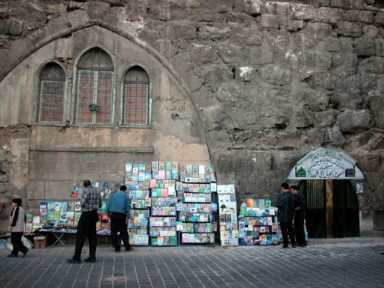 He is buried, in the qibla wall of the Umawy mosque. 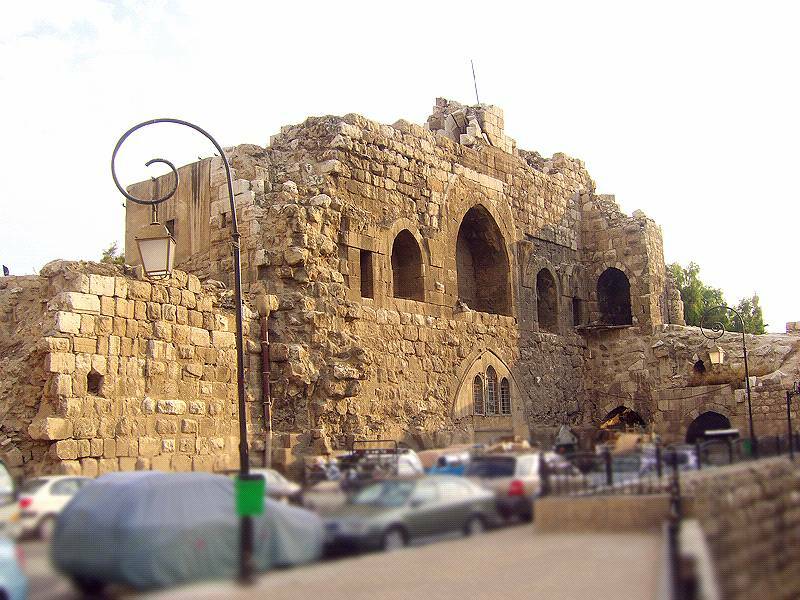 A mosque is erected over his home in the citadel wall east of the Umawi mosque. 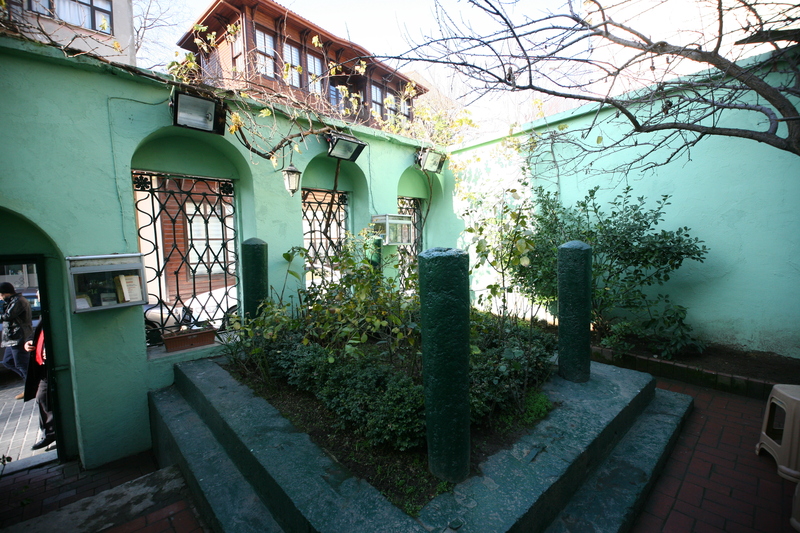 Ebüdderdâ ( radıyallahü anh ), Peygamberimizin ( aleyhisselâm ) vefâtından sonra Medine’de kalmaya tahammül edememiştir. Dolaştığı her yerde Resûlullahın ( aleyhisselâm ) hatırasını görüp, dayanamadığından Şam’a gidip, orada yerleşti. Hazreti Ömer’in isteği üzere Şam’da ders vermeye başladı. Çok sayıda âlim yetiştirdi. Tefsîr, hadîs, fıkıh ilimlerini öğretmesinin yanında, verdiği Kur’ân-ı kerîm dersleri meşhûrdur. Abu Dawud narrated it in his Sunan as the first hadith of the book of `Ilm, also Ibn Majah and Darimi in the muqaddima of their Sunan, all of them with a weak chain which, however, is strengthened by the fact that Bukhari in his Sahih, Tirmidhi in his Sunan, Ahmad in his Musnad, Bayhaqi in his Sunan all narrate various parts of this hadith. 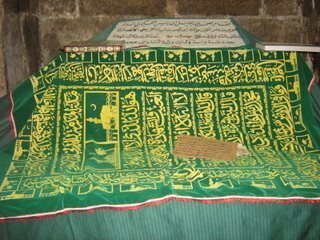 Imam Bukhari Rahmatullahi alaih (Rah a) was born in the Islamic month of Shawal 194 A.H. He started learning Haditf in 205 A.H. i.e., when he was only eleven. He had memorized all the books written by Abdullah bin Mubarak (Rah a) while he was in his early teens. After collecting Hadith from all the learned men of his own locality, he set out in 216 A.H. in search of further knowledge. His father died and he could not leave his widowed mother alone. He therefore took her with him on his long and strenuous journey to Balkh, Baghdad, Makkah, Basra, Koofah, Asqalan, Hims and Damascus. He collected all the available Hadith from these seats of learning. He was accepted as an expert in Hadith, while he had no single hair on his chin. 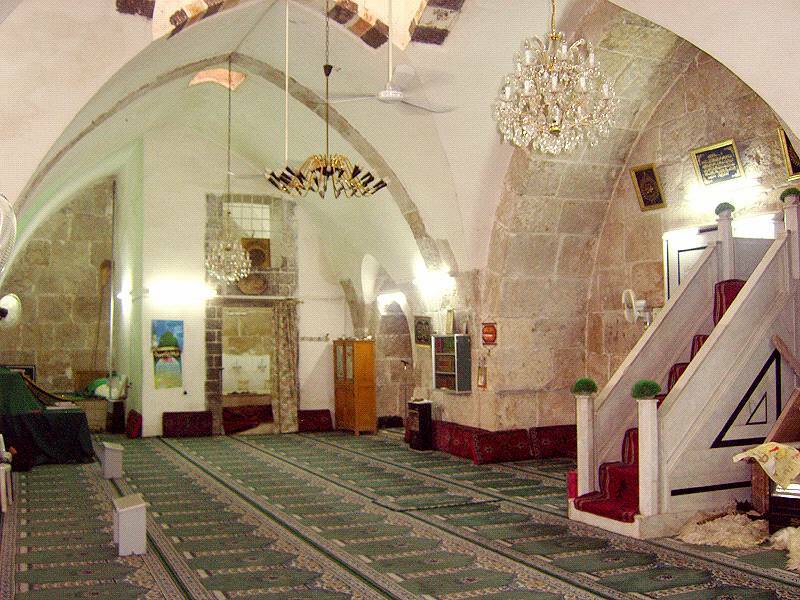 Abu Darda – the sahabi – is buried, with his wife Umm Darda’ al-Sughra (a tabi`i), in the qibla wall of the Umawy mosque. 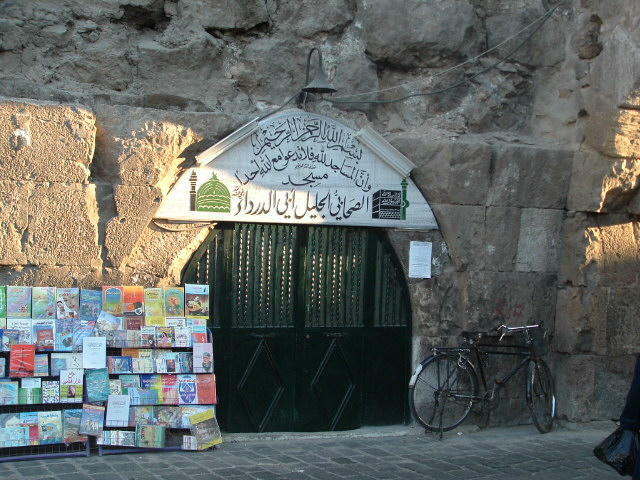 A mosque is erected over his home in the citadel wall east of the Umawi mosque. His wife, Umm Darda’ al-Sughra, is buried with him. She was a tabi`i (of the generation next to the Prophet (sallAllahu `aleihi wa sallam).